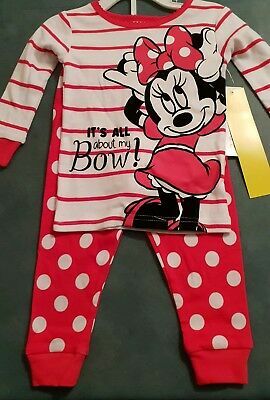 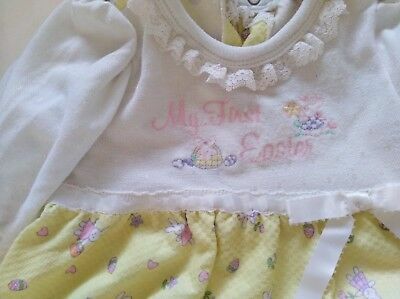 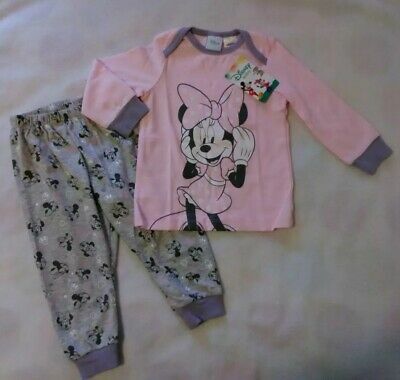 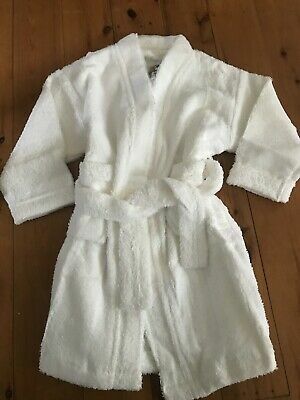 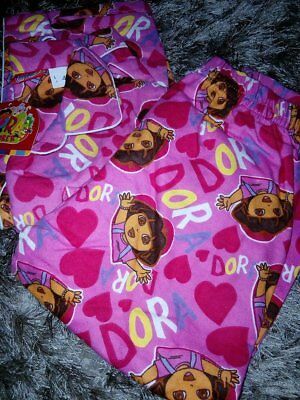 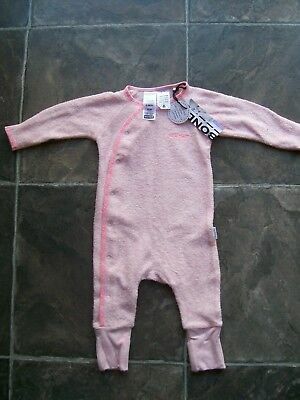 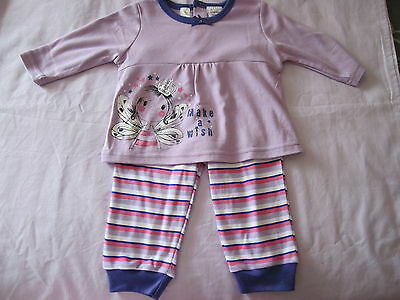 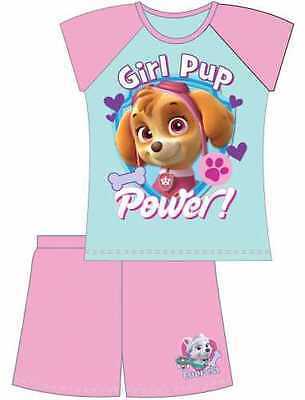 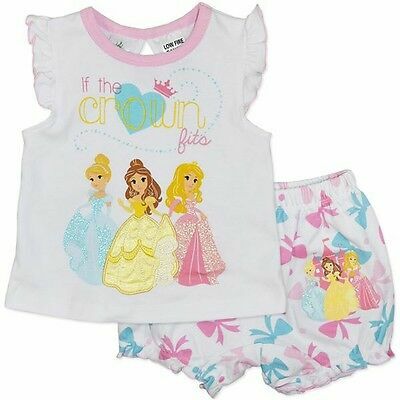 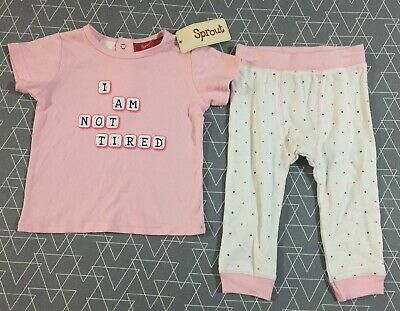 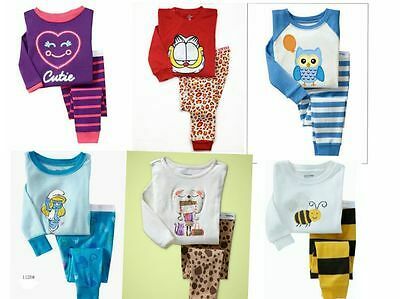 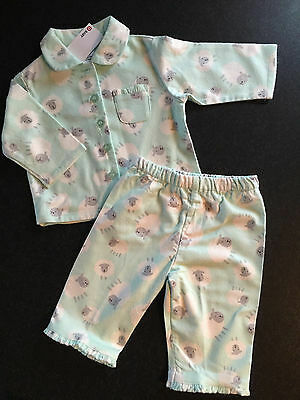 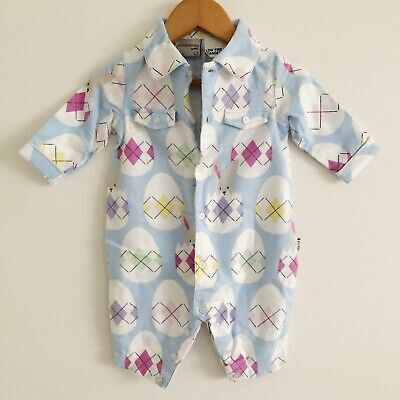 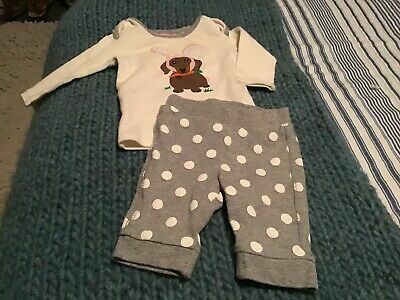 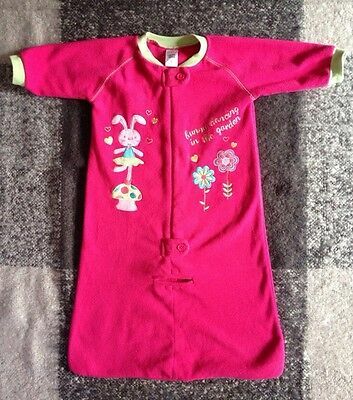 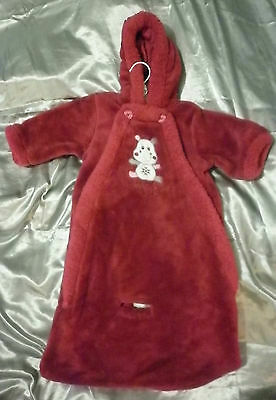 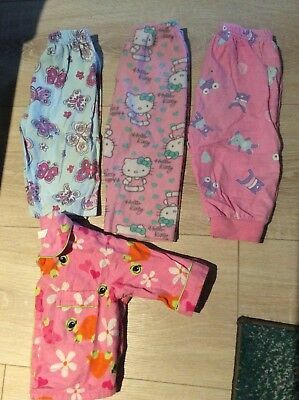 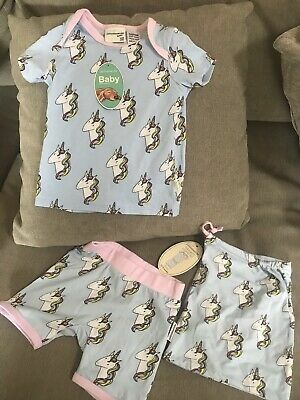 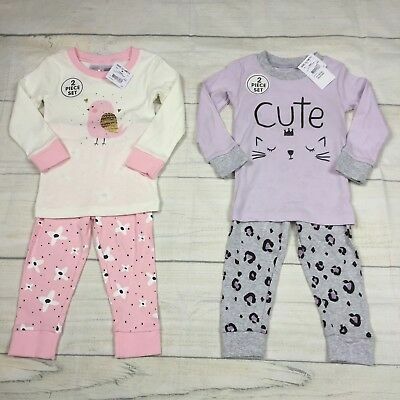 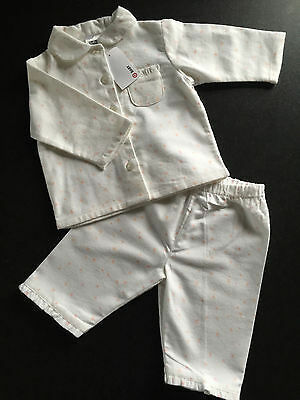 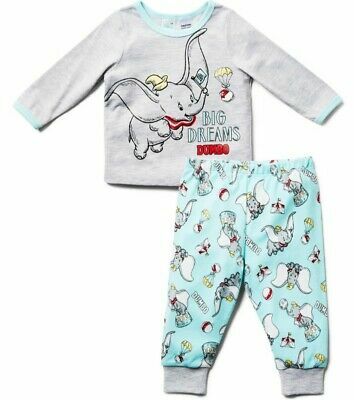 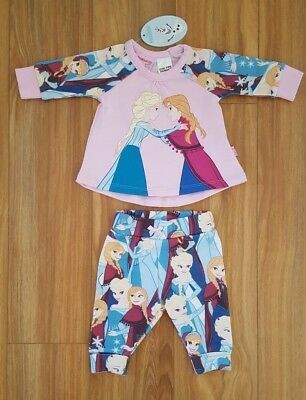 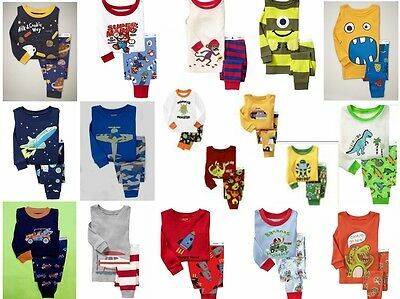 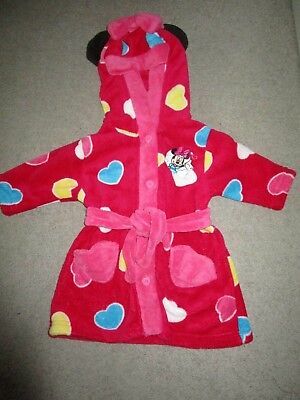 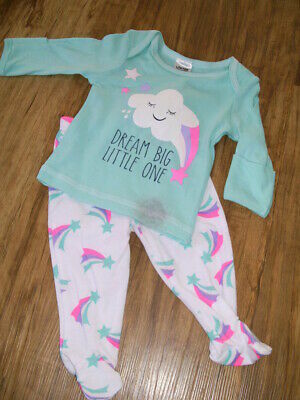 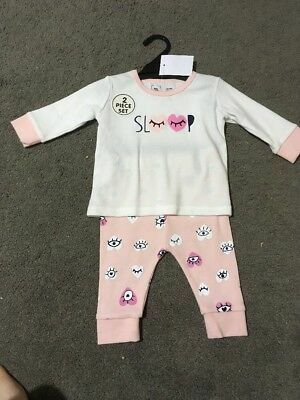 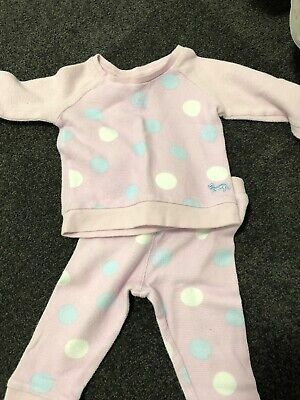 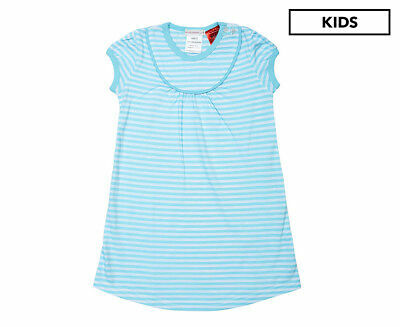 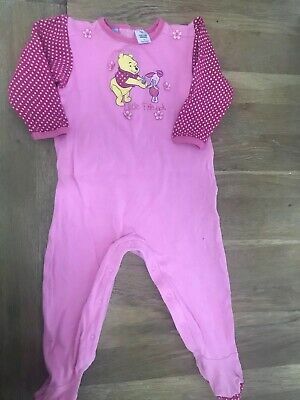 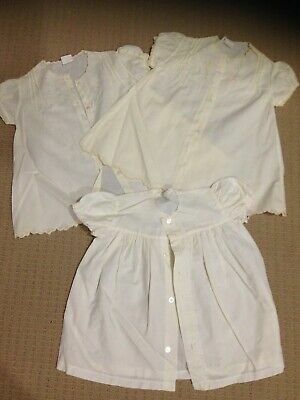 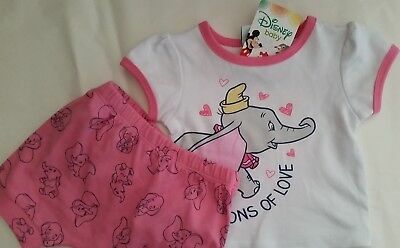 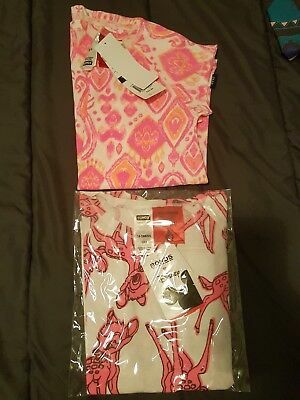 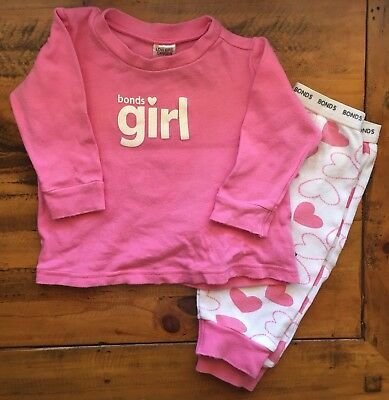 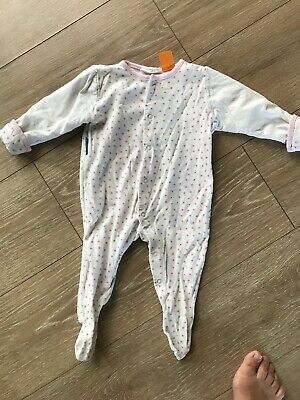 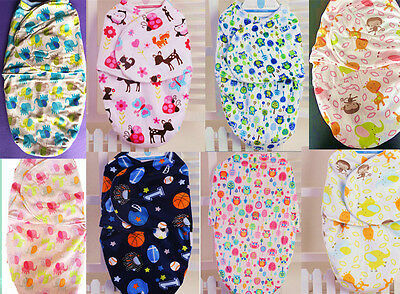 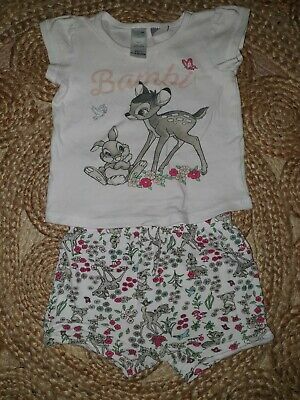 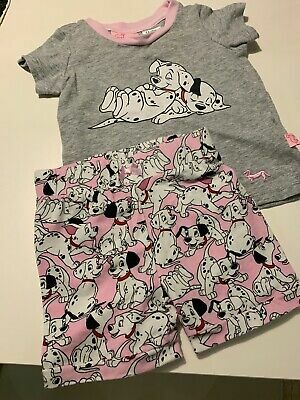 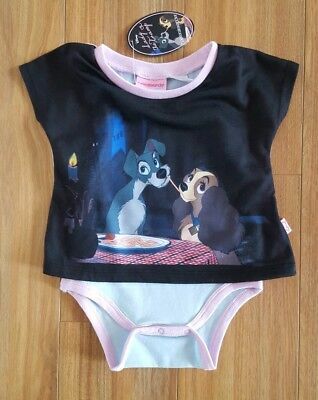 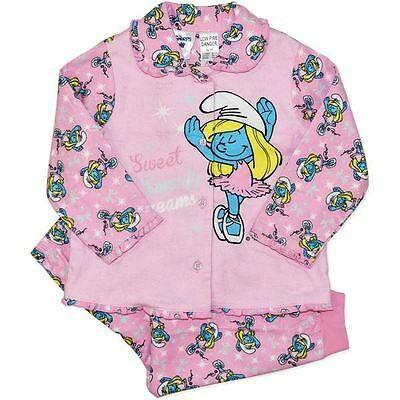 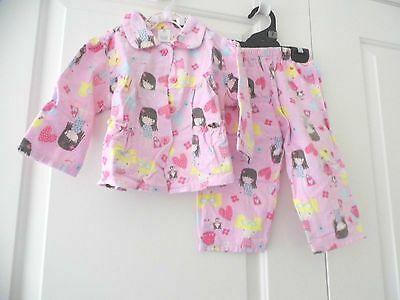 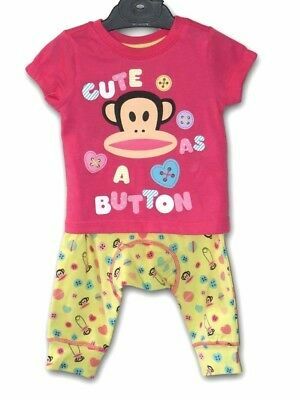 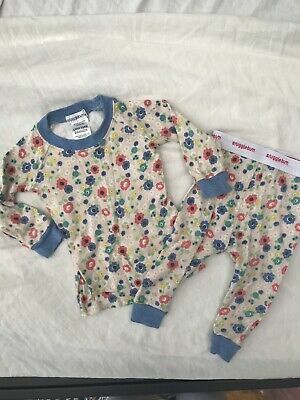 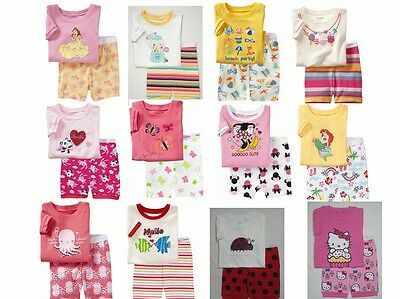 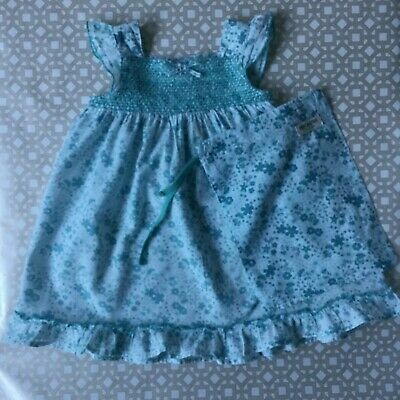 Peter Alexander Baby 3-6 Months Pyjama Set -Pre-Washed But Never Worn! 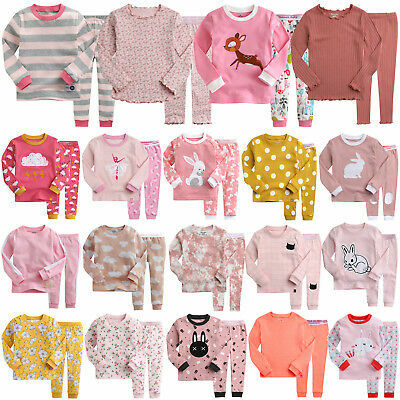 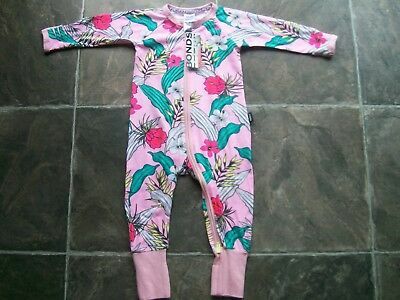 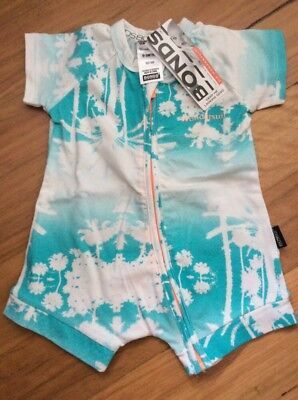 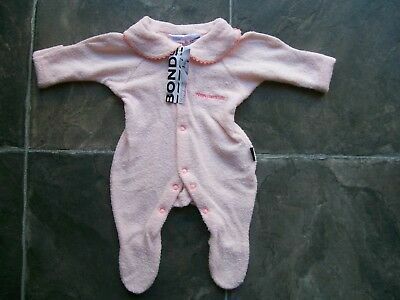 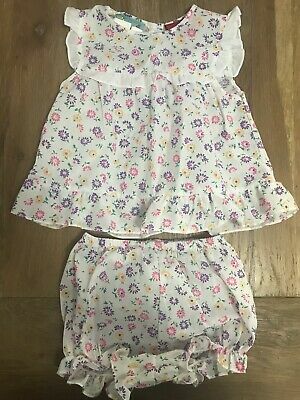 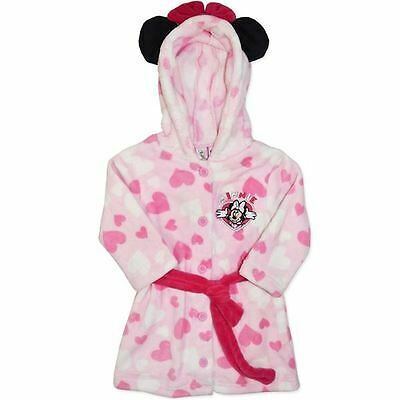 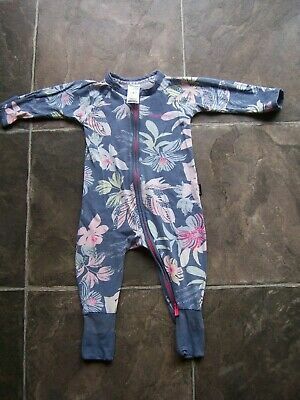 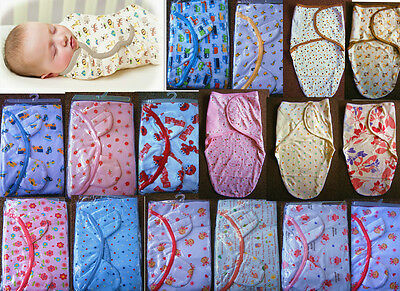 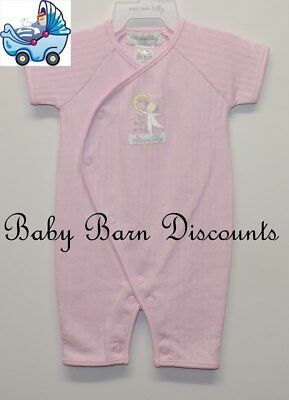 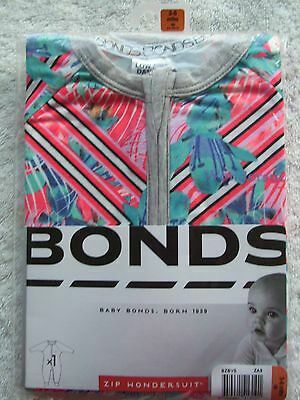 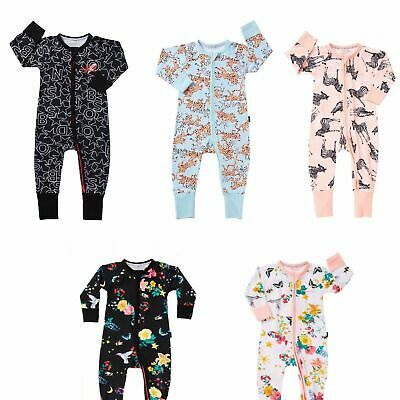 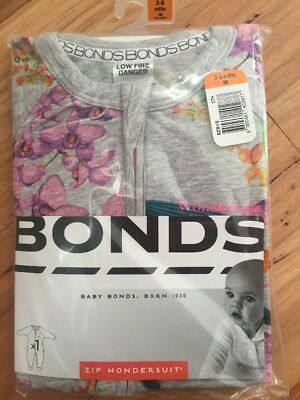 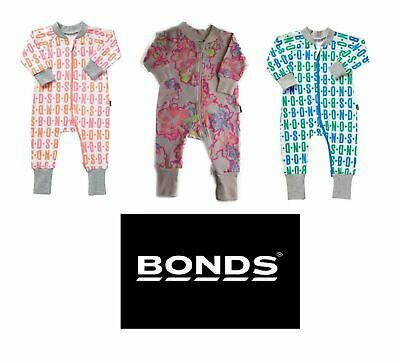 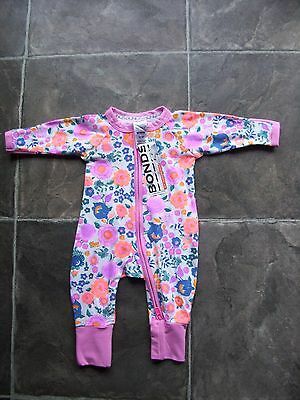 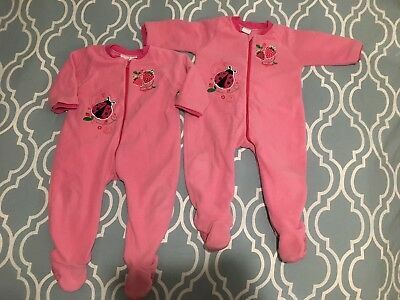 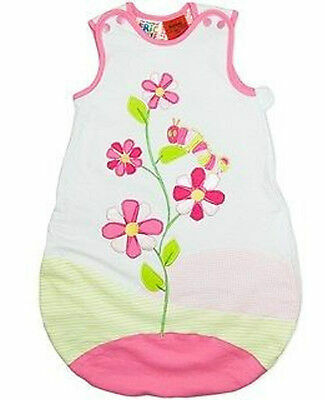 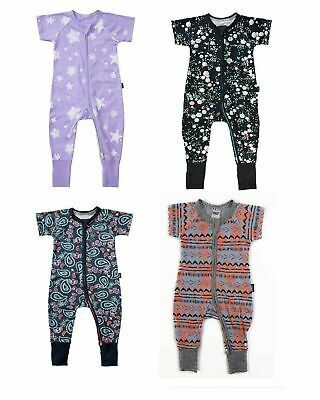 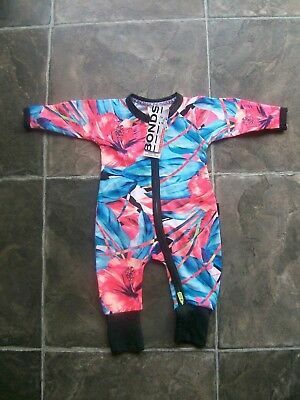 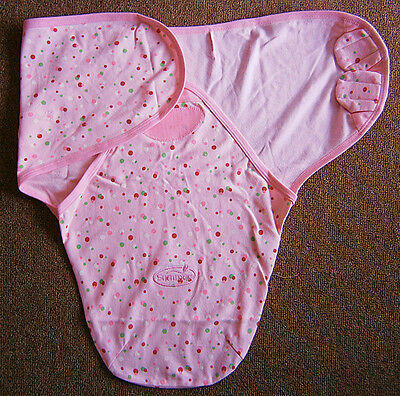 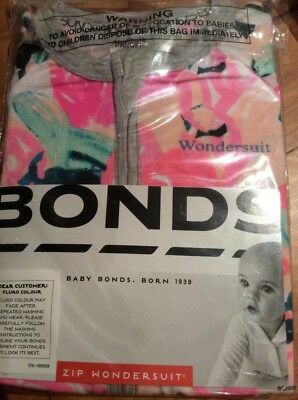 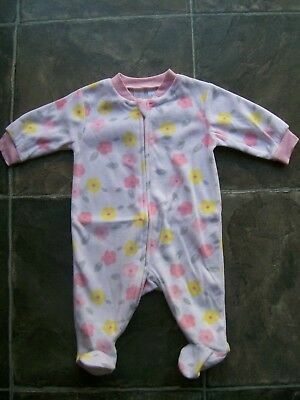 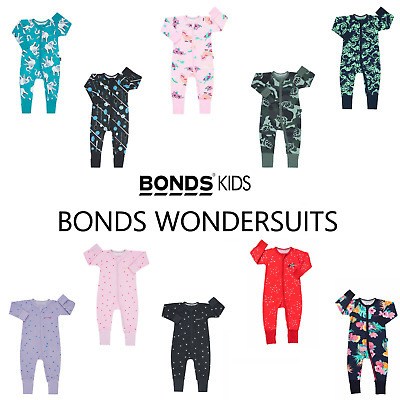 BONDS BABY GIRL ROOMY WONDERSUIT Zippy Bodysuit Terry Pink Floral Jumpsuit SALE! 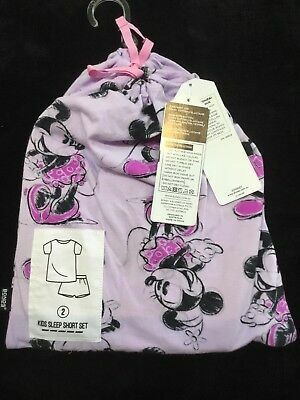 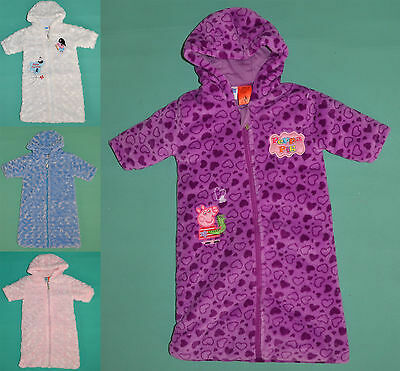 Size 0 ~ BONDS ~ Pink Ribbed Light Weight Sleeping Bag ~ EUC!